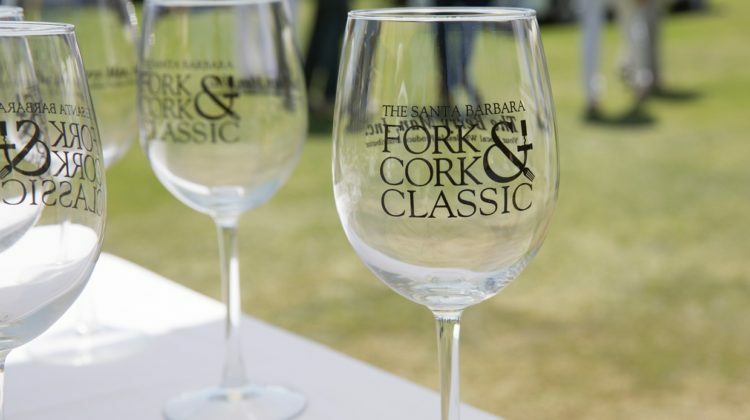 Attention Santa Barbara Locals!! 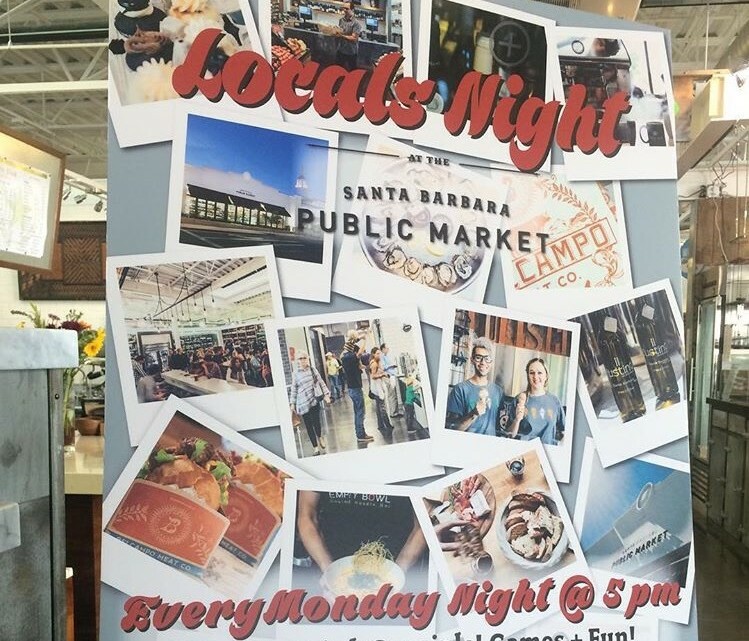 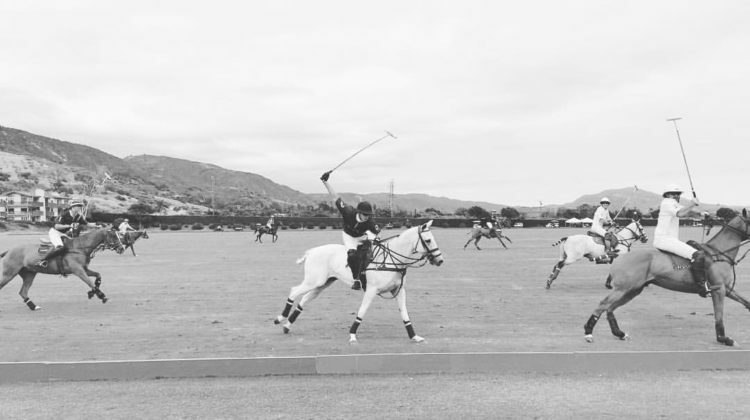 Stop by the Santa Barbara Public Market every Monday at 5pm for Locals Night! 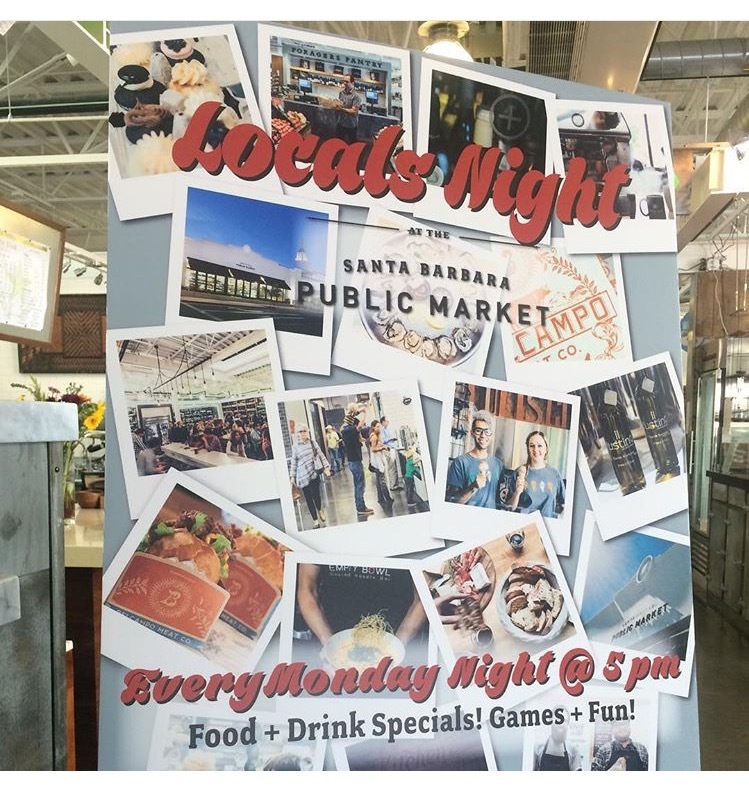 Free and open to the community, Locals Night includes amazing food, drink specials, games, and more. 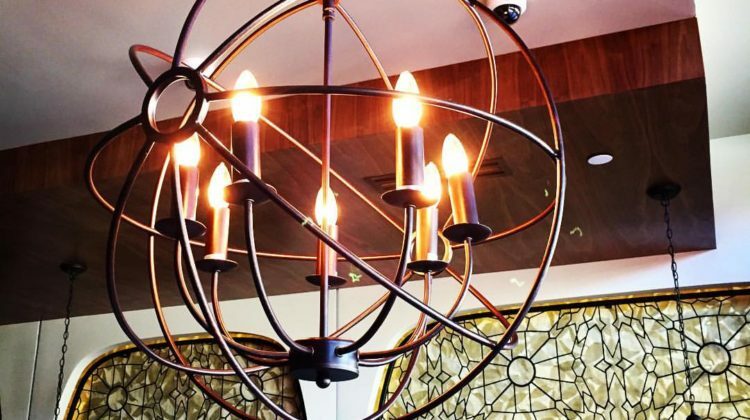 With every purchase of a merchant special, you’ll receive a raffle ticket to be filled out and entered to win prizes.